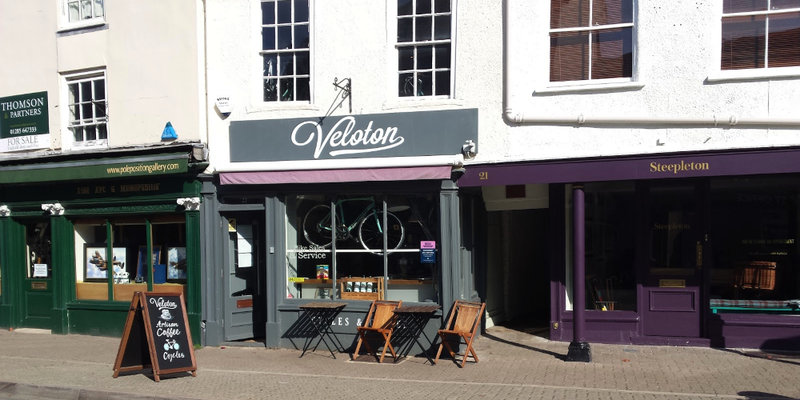 Veloton is a bike shop with a difference. 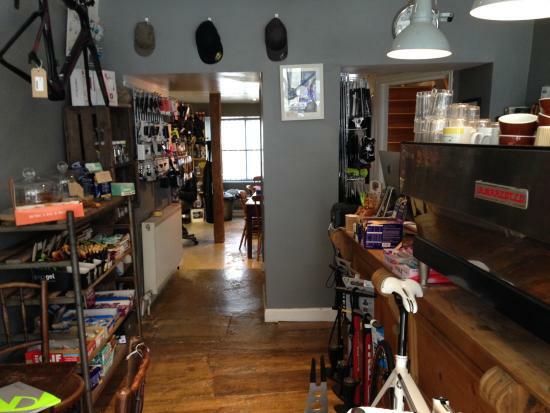 With the expression ‘Coffee makes the wheels go round’ buzzing in our head, we have coupled a bike shop with a coffee bar. Having spent many years in Australia where the coffee/cycling culture is a way of life, we thought it was time to bring a taste of it to the beautiful Cotswolds. 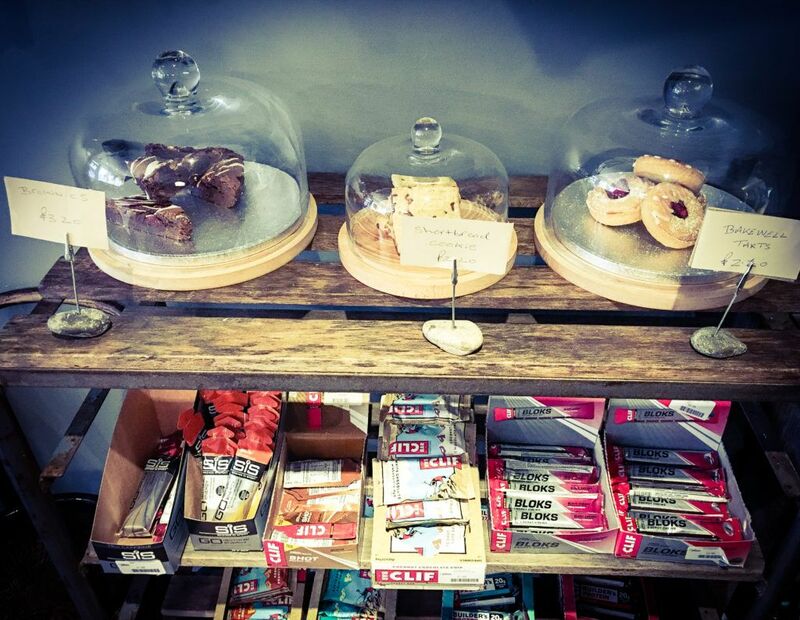 Although we keep the cafe small, it is important to us that the coffee and the products we offer are of the highest quality.  Our milk is delivered fresh from a local dairy, the juices are all produced down the road and our cakes are homemade and organic.